Ligue 1 has been perhaps the most uninspiring of the top 5 leagues in recent times despite major investments (perhaps, all of the billions are spent on just one club). Not so exciting in many regards; controversies, rivalries and not even scandals. The Paris-Lyon dominance looks set to continue. Both teams have won 10 of the last 14 Ligue 1 titles. 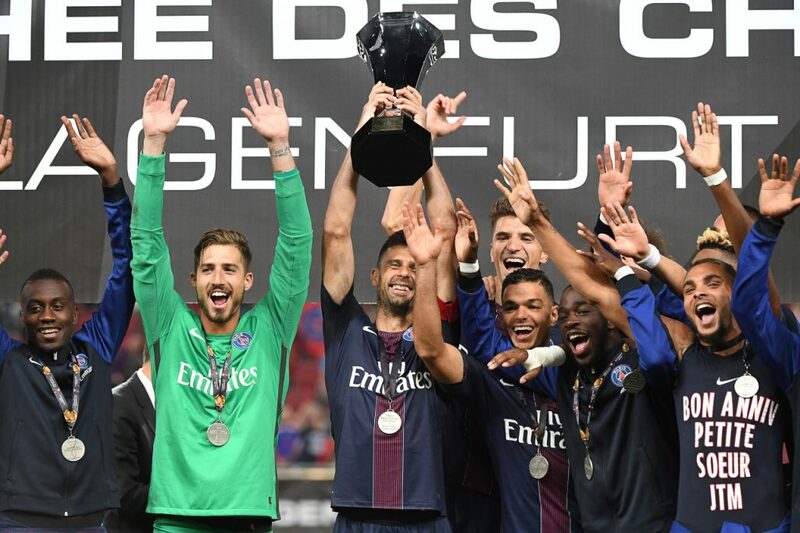 Paris Saint-Germain return to defend their title for the 4th consecutive time (nearing a bore-fest now). Les Parisiens go into the season without record goal scorer and self-acclaimed god of Manchester, Zlatan Ibrahimovic. The towering 6ft5 Swede called time on his stellar career at Le Parc des Princes. After scoring 156 goals in 180 appearances he quickly announced himself at Manchester United, scoring the winning goal in the Community Shield against Leicester City. The Qatari owners have not been shy in trying to fill this void. Already, 4 major signings have been splurged on. Piotr Krychowiak, Hatem Ben Arfa, Meunier & Jese Rodriguez have been acquired . Furthermore, it will be interesting to see how tactics play out as new PSG boss Unai Emery is already tipping Ben Arfa for a striking role. Will PSG finally make their mark in Europe? Don’t bother. No, really, they have already begun to cart the trophies away. Direct rivals Lyon look set to lose Lacazette too (Premier League clubs lurking). However, Corentino Tolisso turned down a $37.5 million move to Napoli. Wissam Ben Yedder has moved on as well as Mitchy Batschuayi. This leaves Edinson Cavani as the only player left from the top 5 goal scorers of 2015/2016. Once a Ligue 1 force, Marseille ended the previous season in the bottom half (13th), also marking their worst season since 2001. No surprise they easily lost Batshuayi who has been replaced by his 19 year old brother, Leya Iseka who on loan from Anderlecht. Lille also seem to be strengthening. They have acquired a European Champion (…wait for it! 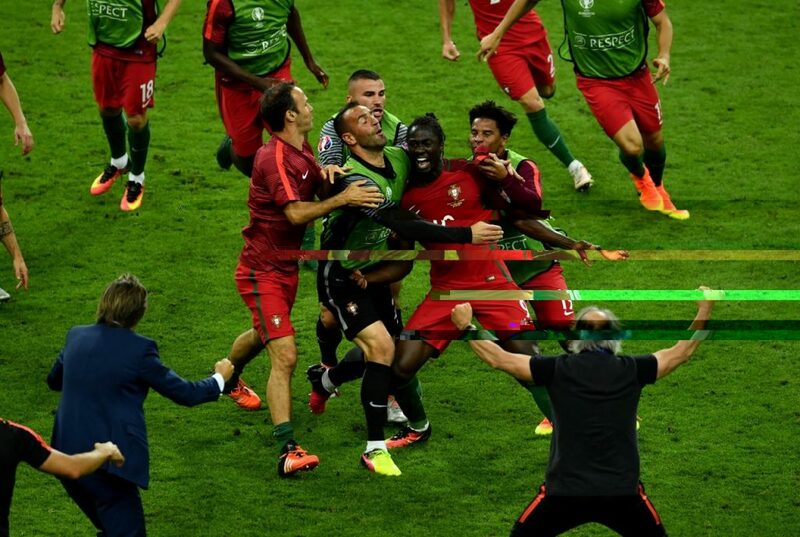 ), Eder! The Euro 2016 winning goal scorer has made a permanent moved from Swansea for £3.86m. One True Champion. Can Eder change Lille’s fortune? Another “noteworthy” switch to France is Jeremy Menez. The former AC Milan man has been handed a rather unfortunate welcome; needing stitches to his ear after making his debut for Bordeaux. His nightmare debut came via Lorient defender Didier Ndong who accidentally stamped on his ear. Not much is left to the imagination regarding the race for the Ligue 1 crown. PSG has made it a right. Even parting ways with treble winning Laurent Blanc; paying £18m in a compensation package. Really, who will provide resistance to the Princes from Paris? Previous articleWill The Premiership Dominate Europe This Year?